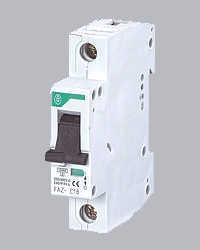 Klockner Moeller Miniature FAZ Circuit Breakers, 1-pole, 2-pole, 3-pole. This series is obsolete and inventory is limited. These are close-out prices.